Home decor blog offering content to help you decorate all aspects of your home. Provides you beautiful interior and exterior ideas for making your home and garden awesome. 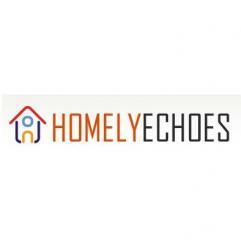 For more information, visit http://homelyechoes.com/ and http://homelyechoes.com/category/interior-tips/.